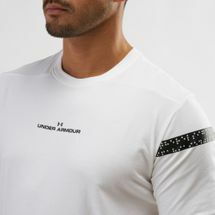 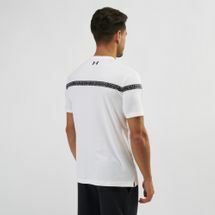 Get casual with Under Armour Pursuit T-Shirt for men. 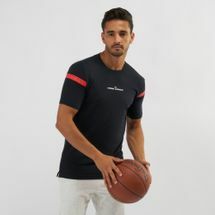 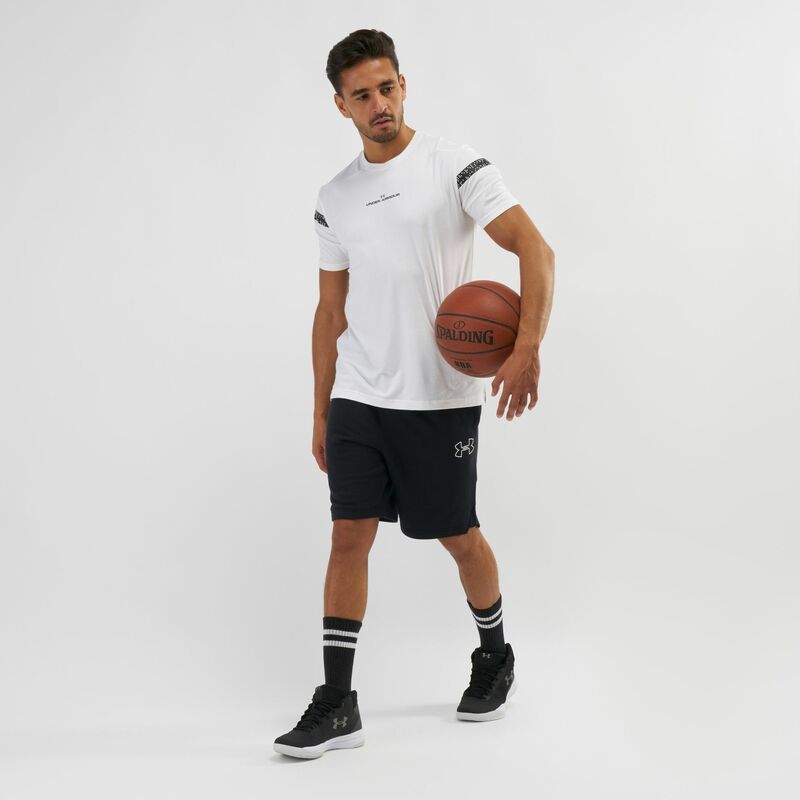 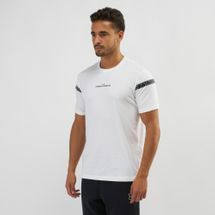 This short-sleeved tee is made of Charge Cotton that dries faster, it has a crew ribbed neckline with side split hem for coverage and mobility. 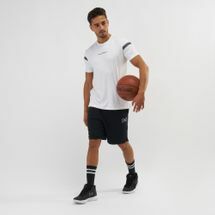 Charged Cotton dries much faster.